FREE Fruit For Kids At Market Street! You are here: Home / Sponsored / FREE Fruit For Kids At Market Street! I was compensated for this post. All opinions are mine. Have you been to Market Street lately? 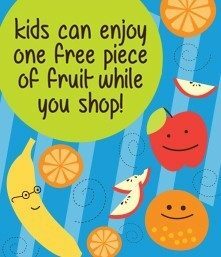 Well, in March they began offering kids a FREE piece of fruit while you shop! What a great idea – instead of the cookies that other stores offer, your kids still get a sweet treat, but a much healthier option! I am impressed that with all of the bad choices out there today for kids and the health issues kids are having today that Market Street thought about this and made a great choice! So, bext time you drop by Market Street, be sure to get your kids a FREE piece of fresh fruit! Did you know they also have a Kid’s Club called Danger Rangers? They encourage kids to be careful and avoid dangers. 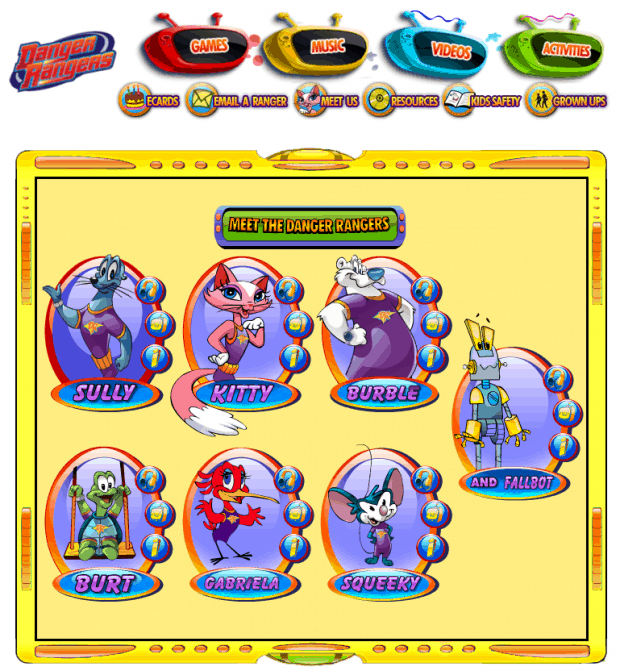 They have videos, games, music, activities, and more for your kids on their website here!